Sandeep Lamichhane’s remarkable globe-trotting cricket career continued Thursday when he became the first Nepal player to be selected for the Caribbean Premier League Twenty20 tournament. Ganguly has revealed his fondness for MS Dhoni. Ganguly, who led India to the finals of the 2003 ICC World Cup where they would go on to lose to Australia, wrote that he would have loved to have had Dhoni in his side for that tournament. “I wish I’d (had) Dhoni in my 2003 World Cup team. I was told that when we were playing the 2003 World Cup final he was still a ticket collector with Indian Railways. Unbelievable!” Ganguly wrote in his autobiography. Dhoni had made his debut for India in an ODI against Bangladesh in 2004 before going on to lead the country to their second World Cup title in front of their home fans in 2011. Ganguly, one of the most successful captains to helm the Indian side, also mentioned how he had seen a viable successor in Dhoni ever since he burst on to the international stage. “I had over the years constantly looked out for players who remain steady under pressure and possess the capability to change the course of the match. Mahendra Singh Dhoni, who came to my notice in 2004, was a natural progression of this thought. I was impressed with MS Dhoni from day one,” he wrote in a particular passage in the book. Ganguly had played his final Test under Dhoni’s captaincy. The Kolkata-born man stated how Dhoni had proved his initial assessment of him was right through the course of his trophy-laden career. “Today I am happy that my assessment was proven right. It is amazing how he broke through the ranks to become what he is today,” the 45-year-old wrote. Ganguly also had interesting thoughts of Yuvraj Singh in his book where he makes special mention of his stupendous knock of 84 on debut against Australia in the 2000 ICC Champions Trophy. Qualifying for the 2019 Cricket World Cup gets under way in Zimbabwe on Sunday, with 10 teams battling it out for only two places at next year’s tournament in England and Wales. Two-time world champions the West Indies and Afghanistan are favourites to claim the remaining spots for the reduced 10-team World Cup, while fellow Test sides Ireland and Zimbabwe will be hoping to cause an upset. Here, we look at five things to watch out for during the qualifiers from March 4-25. Can Universe Boss revive Windies? The West Indies are facing the ignominy of failing to qualify, despite being one of only three teams to have won the World Cup on multiple occasions. The Caribbean outfit have slipped out of the top eight in the ODI rankings after a poor run of form and the loss of several key players to T20 franchise leagues. 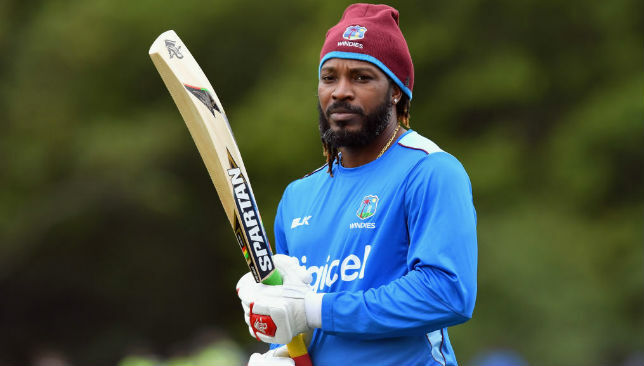 But star batsman and self-styled ‘Universe Boss’ Chris Gayle is back and ready to try and add to his tally of 22 ODI hundreds. The big-hitting left-hander turned down the allure of the lucrative Pakistan Super League in order to play in Zimbabwe, and all eyes will be on the 38-year-old as he tries to reach his fifth World Cup. Afghanistan’s incredible rise has continued to gain momentum over the last 12 months, led by teenage leg-spin sensation Rashid Khan. The 19-year-old will captain the team for the early part of qualifying in place of the injured Asghar Stanikzai and is closing in on becoming the fastest-ever bowler to reach 100 ODI wickets. Khan, who was bought by Sunrisers Hyderabad for $1.41 million in last month’s IPL auction, has taken 86 wickets in 37 ODIs. Mitchell Starc’s record of taking only 52 matches to reach 100 wickets is in danger of falling over the next few weeks in a torrent of fizzing leg-breaks and googlies. 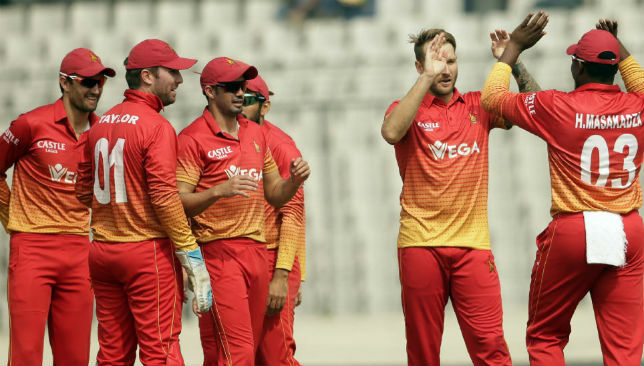 Host country Zimbabwe, who have played in every World Cup since 1983, have fallen from grace over the last 15 years and are seen as underdogs to qualify. 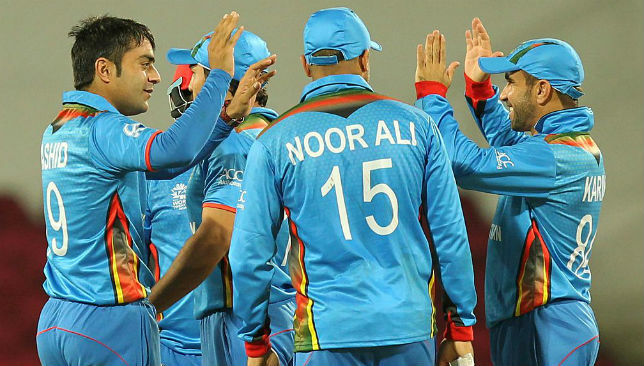 They have only won three matches at the last three World Cups, against the UAE, Canada and Kenya, and were comprehensively beaten 4-1 in a one-day series by Afghanistan last month. Their hopes will be pinned on the recently-returned Brendan Taylor, Kyle Jarvis and Sean Williams, but an embarrassing loss to one of the game’s lesser lights is perhaps more likely than qualification. Nepal scraped into the qualifying tournament after a series of thrilling victories in the World cricket League Division Two, culminating in a last-ball, one-wicket win over Canada to book their spot in Zimbabwe. They had also edged to an earlier triumph over Namibia with the last pair at the crease in the final over. Led by 17-year-old leg-spinner Sandeep Lamichhane, Nepal will be fun to watch in the qualifiers, but any victories will probably result in some frayed nerves back home for their cricket-mad supporters. The first group stage may seem to just be a precursor before the stronger sides battle it out for a World Cup place in the following Super Six round, but there are three slots as an ODI nation up for grabs. 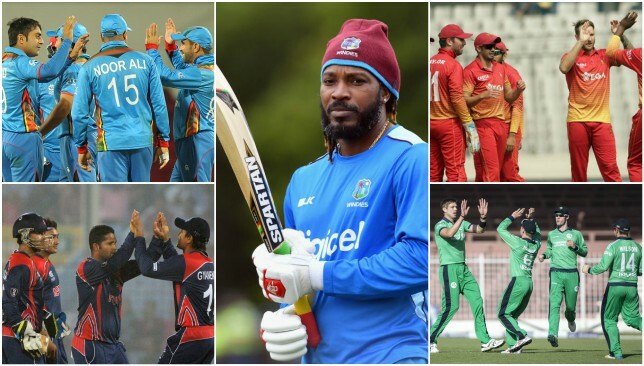 The top three Associate teams – Ireland, Afghanistan, West Indies and Zimbabwe are full ICC members – will join World cricket League Championship winners the Netherlands in gaining ODI status until 2022. As a result, outsiders Nepal, the UAE, Hong Kong, Scotland and Papua New Guinea have plenty on the line in the opening two weeks.